Build your career at Emcon, so together we can make tomorrow a better place. "Are you interested in working in a dynamic team environment? 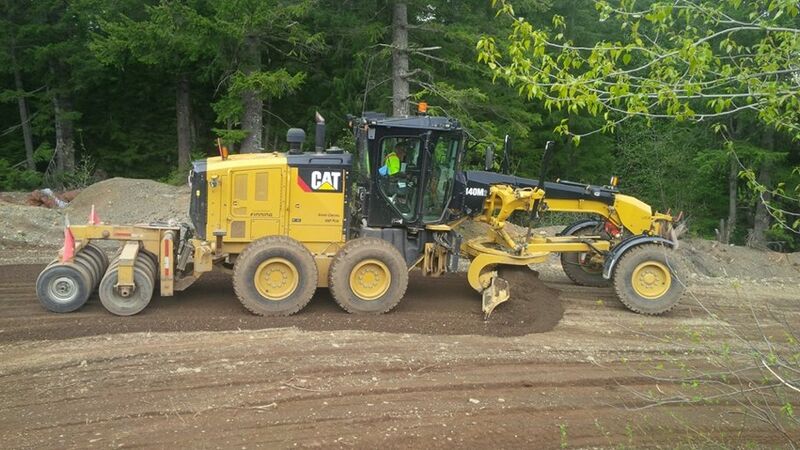 We employ professional drivers, trade journeyman heavy duty mechanics, bridge men and industrial warehouse workers, as well as a team of clerical and management staff in a variety of locations throughout BC, Alberta and Ontario. We accept applications on-line, via mail or in person. All resumes must be accompanied by a completed company Application for Employment Form, an up-to-date Driver's Abstract and references." Effective June 01, 2007, all new employees will have a drug-screening test prior to hire.